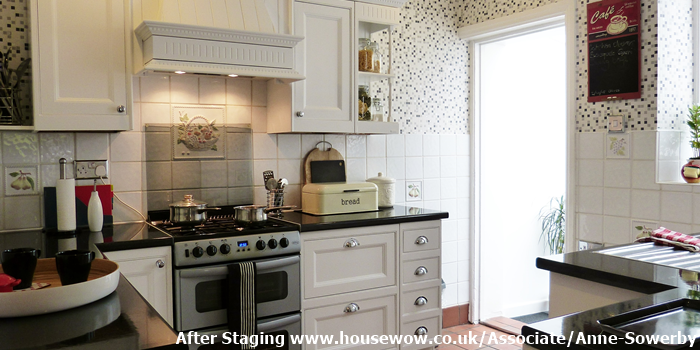 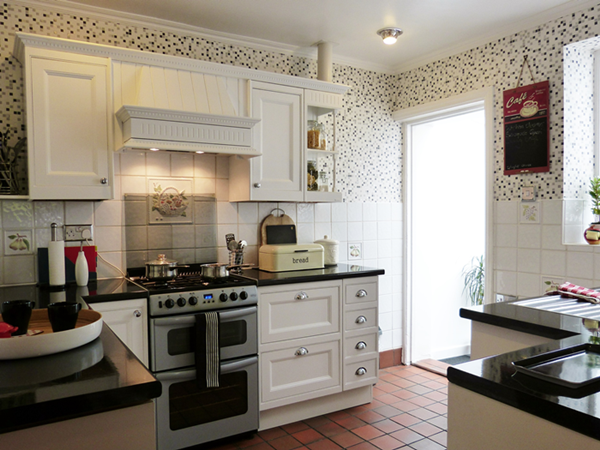 Spot the differences with this family kitchen before and after home staging? 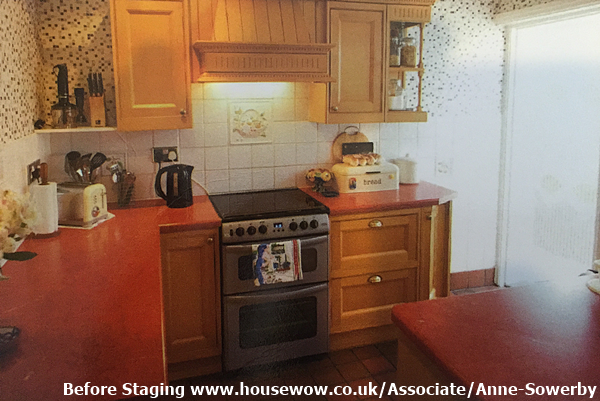 Which would you prefer if you were buying this house? 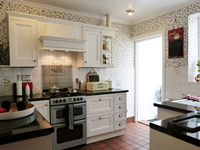 Click the images to enlarge and see the kitchen before and after staging.